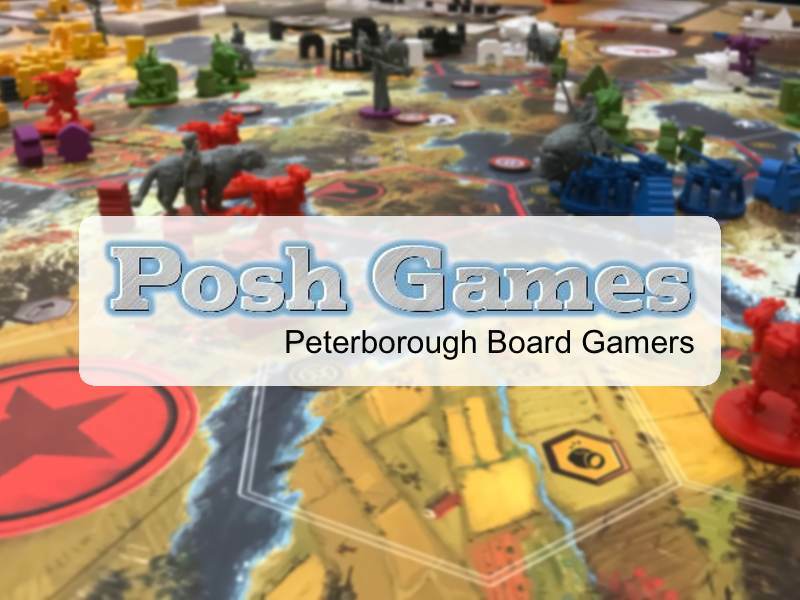 Peterborough has a rich variety of tabletop gaming groups, some founded over a decade ago. With the gaming renaissance well underway, interest in finding locals to play with have naturally increased and all clubs are experiencing growing membership. 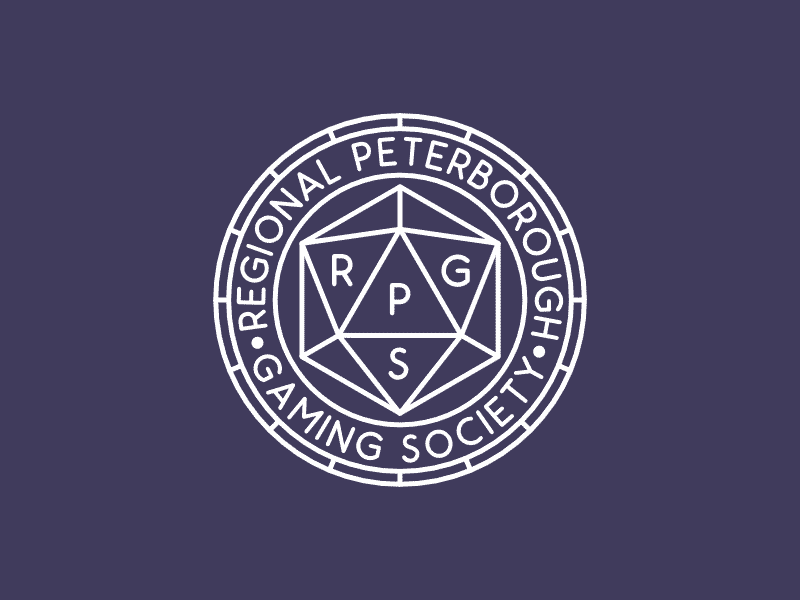 We have gathered a listing of all the gaming clubs in the city and neighbouring towns to help you find people to play your favourite games with, whether it’s a roleplaying adventure, an epic wargame or the hot new board game title. We do a our best to keep the event details accurate and up-to-date but be sure to check for the event's Facebook Event for any changes or cancellations. The board gaming group serving the Wisbech area. They host a variety of events throughout the month, tending to fall upon a Monday or Friday but be sure to follow their Facebook Group where the events are organised. Gaming sessions tend to be hosted either at The White Lion Hotel or Welbrook Hall in the village of Tydd Gote in association with Fenlands Church. A Monday night wargaming club that meets up in Yaxley community hall. 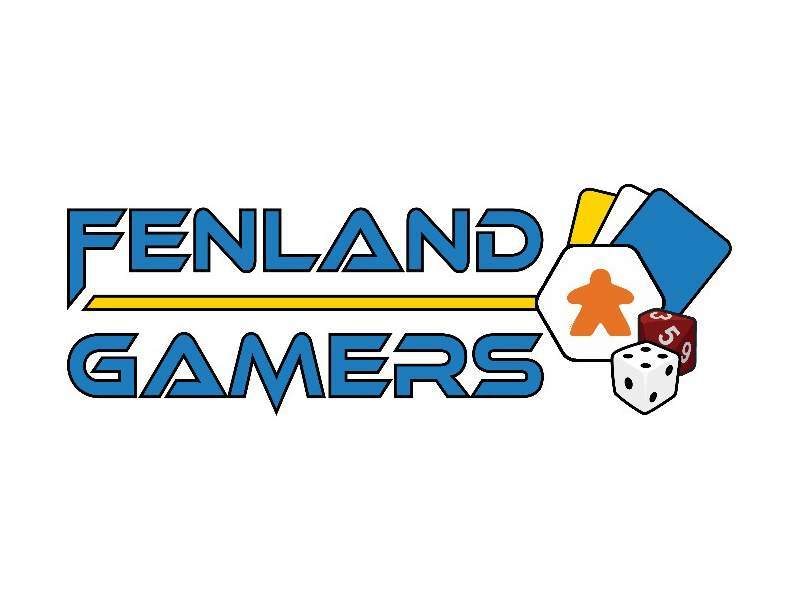 Not only do they have miniature games such as Warhammer Fantasy, 40K and Warmachine on the go, but they also host role-playing games. 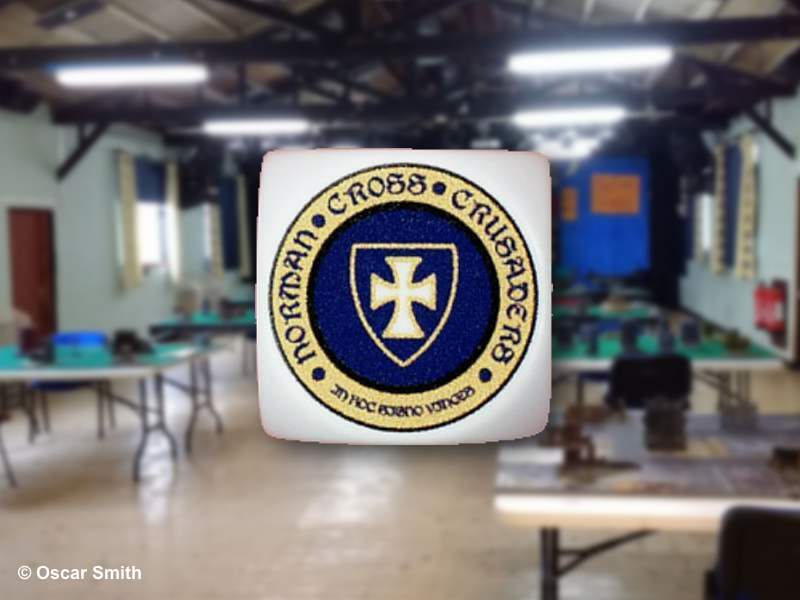 A miniatures game community with sessions held every Monday in St. John Ambulance Hall, Cowgate, city centre. 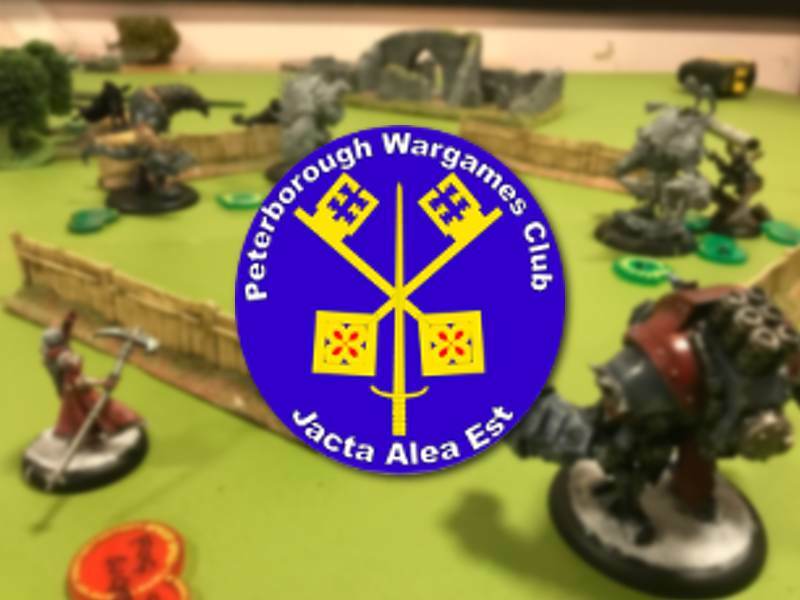 The club is run for the benefit of its members, sharing assets such as equipment and scenery and providing opportunities for games, tournaments and painting sessions. Newcomers are always welcomed into the hobby. They’re the main board gaming community for our city, with forum posts dating as far back as a decade! There are regular game sessions; the weekly Tuesday evening gaming session on the top floor of The Brewery Tap, Andy’s twice-monthly meet up at Oundle Road Baptist Church, monthly get-togethers in Market Deeping with sizzling BBQs during the summer and so much more. A great place to start when looking to join or start a gaming group. Sessions are held every Thursday at Millfield Community Centre from 7 pm till 10:30 pm. Multiple role-playing games are run simultaneously on a 2 month rotation, after which a new rotation of games are run. There are also months of ‘one shots’ stories that conclude in a single sitting. 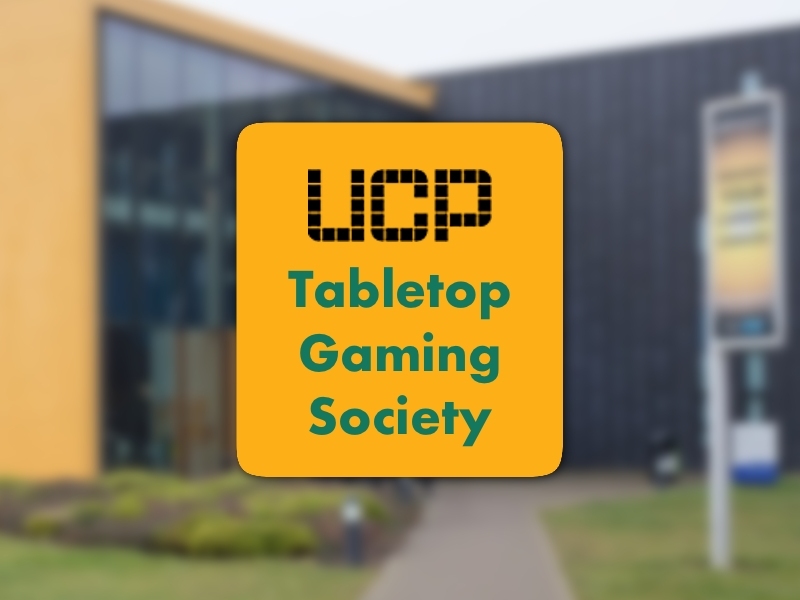 On the 2nd and 4th Monday of each month they do a board gaming club in the same building. X-Wings Miniatures is a popular feature of the evening. A role-playing and board gaming society that takes place at Millfield Community Centre on a Wednesday evening from 7:30 pm until 11 pm. 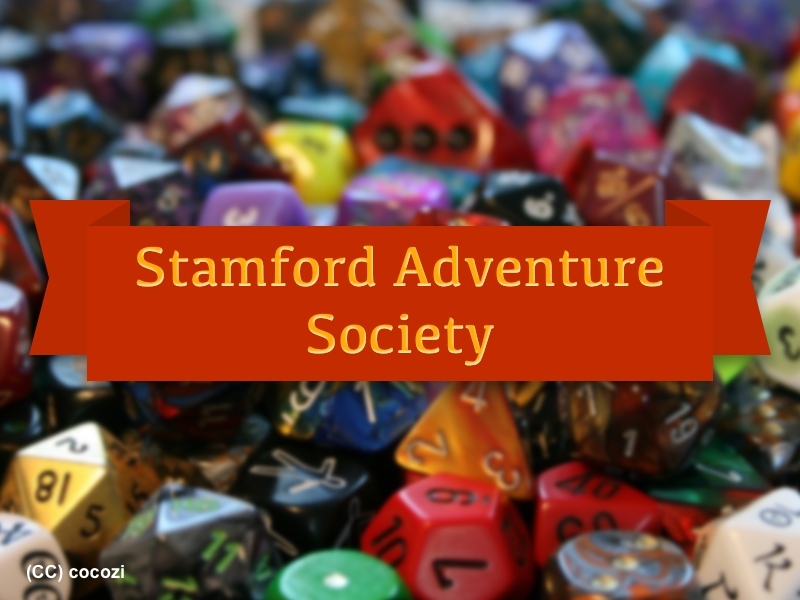 The Stamford Adventure Society specialises in RPGs that stretch over a rotation of 6 months, which allows for long serialised narratives. Starting out life as a shop for autographs and collectables, The Rift has become the city’s storefront for trading card games, board games, miniatures and RPG books. 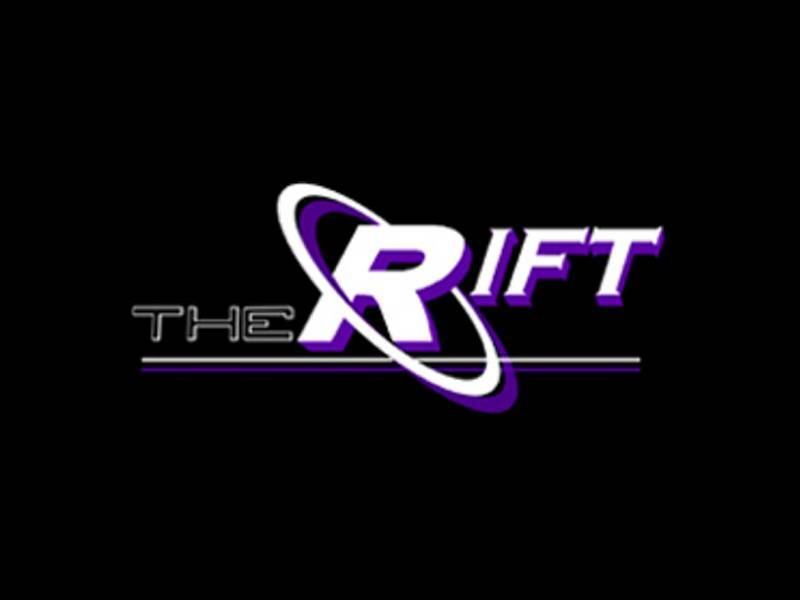 The Rift has a strong collectable trading card community, with regular gaming sessions hosted in store and a room above the shop for tournaments. Higher education is not just about gaining a degree, but it’s also the first time many young people live away from their parents and hometown; it’s an opportunity to mix with people from all walks of life. If you’re studying at the University Centre Peterborough and haven’t already joined or formed a society then please strongly consider it. Societies are a great way to network and grow as an individual, all within a structured setting and over a shared interest. And what better way to relax after a day of lectures then to socialise over a board game?